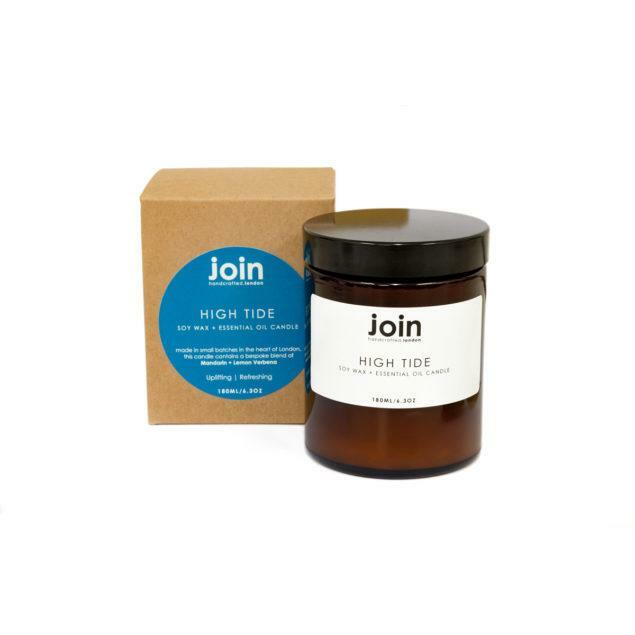 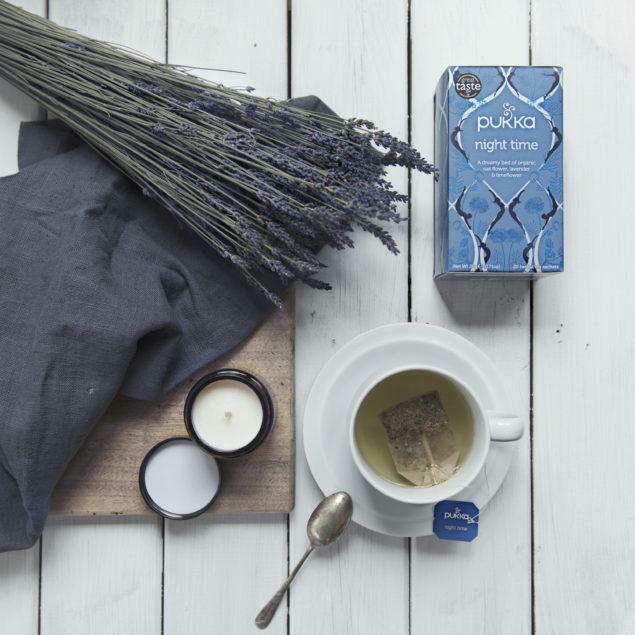 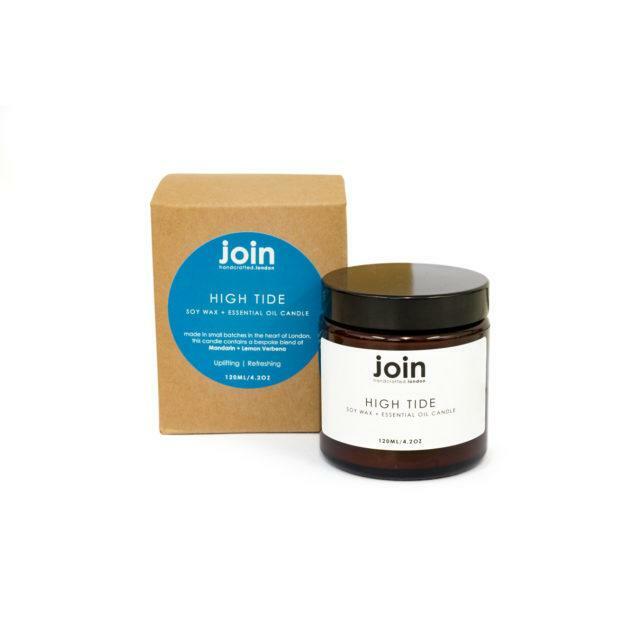 High Tide luxury scented Soy Wax Candle. Need to feel refreshed? 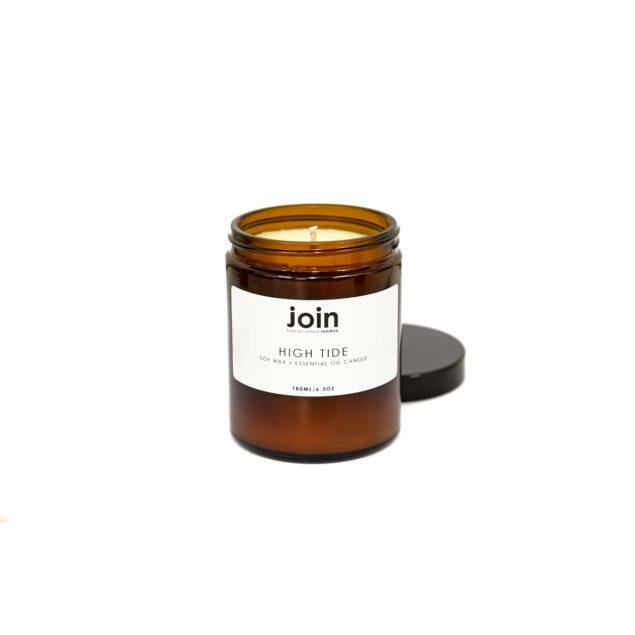 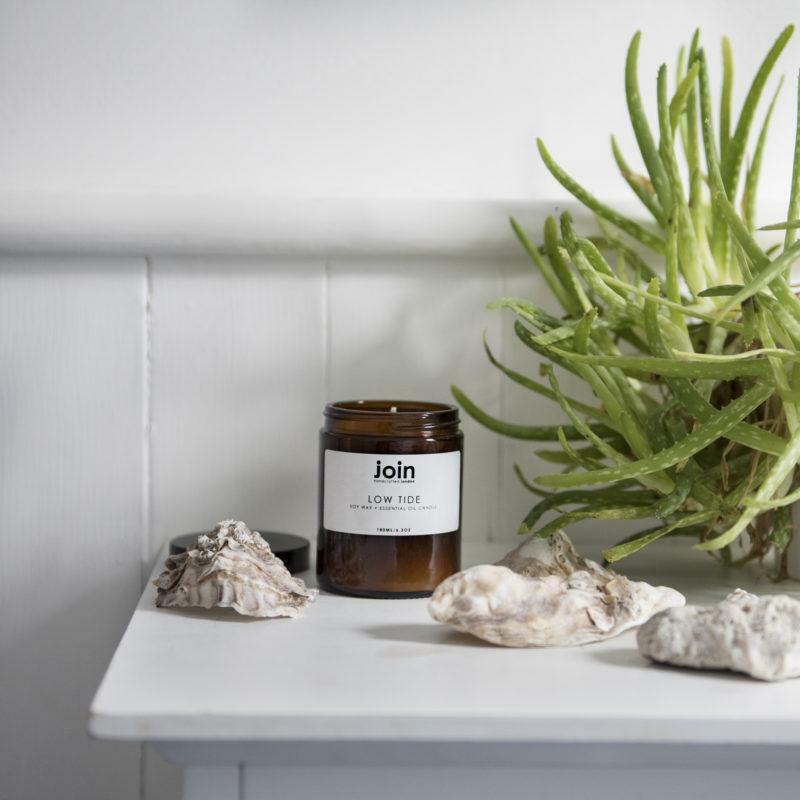 Our careful blend of mandarin and lemon verbena will uplift you and soothe your soul when you can’t make it to the beach. High Tide is a clean fragrance and packs a citrus zest punch like walking along the beach on a blustery day.